Style, comfort, and your branding are the three essential ingredients that make the custom logoed Sport-Tek Men's Raglan Sports Shirt a very sought after promotional t-shirt. 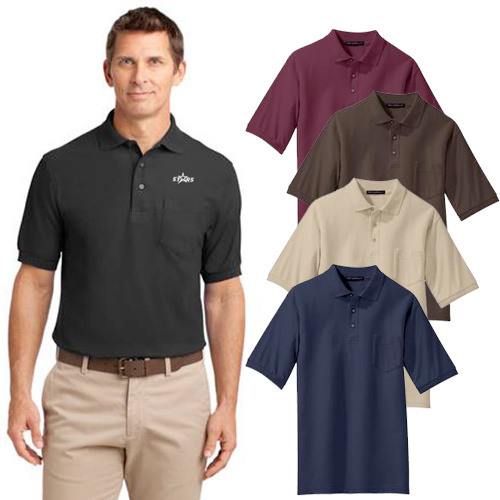 This Dry Zone Shirt is a great corporate gift that looks casual, sporty, trendy and smart at the same time. 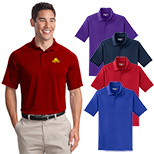 These sports shirts come in several fabulous colors. So why wait? Order right now! "Love the quality and rich colors! " 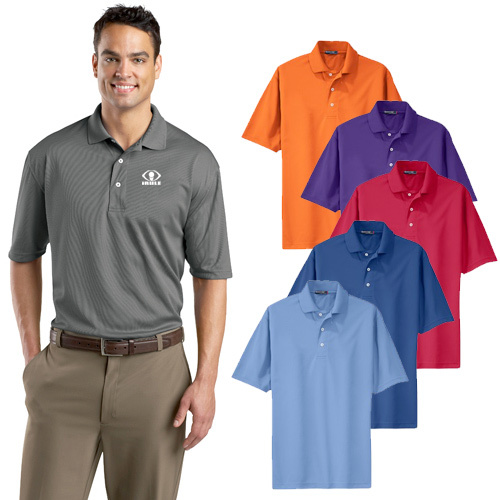 "The Sport-Tek® Raglan Sport Shirt is a good buy. " FREE Shipping! 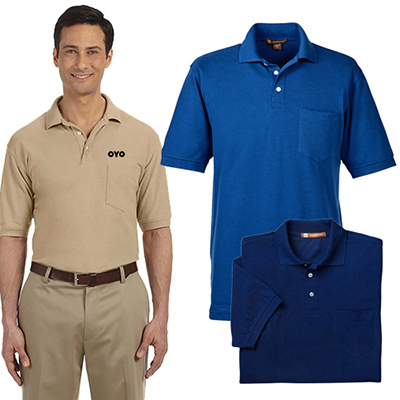 Style combined with comfort..it's a winning combination.